Keith W. Holzman has had his small farm in Moscow since he moved here in 2009. He began farming because he enjoys sharing food, cooking, and knowing where it all comes from. 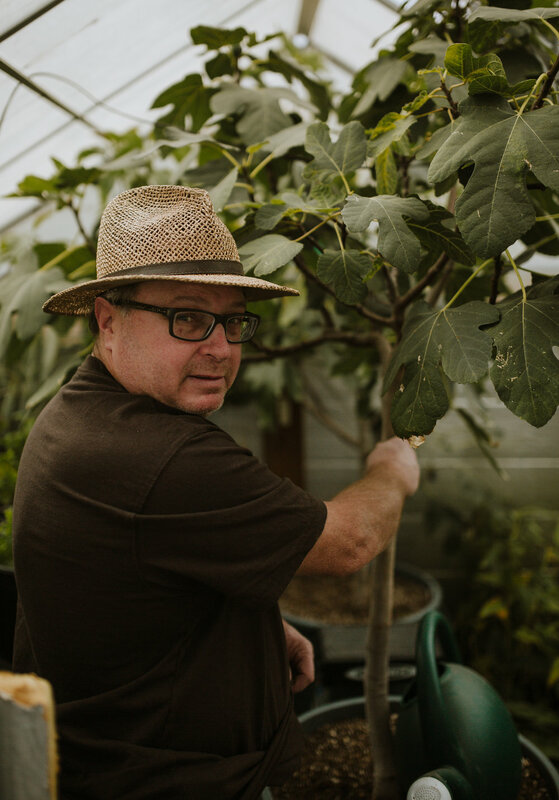 His garden has grown to more than 3,000 square feet, and his practices are sustainably oriented: “If I can’t eat it, I’m not going to water it,” Keith says. Everything he grows is organic and Keith chooses many heirloom varieties. He doesn’t rototill — and his soil health is enhanced by compost and crop rotation!